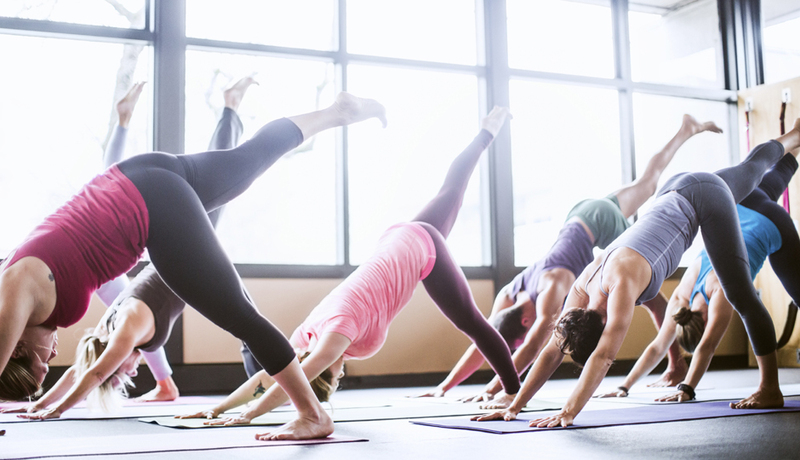 ClassPass Just Increased Its Philly Membership Prices — Is It Still Worth It? The company, which gives customers access to a slew of boutique fitness studios, just upped its monthly membership price from $89 to $145. 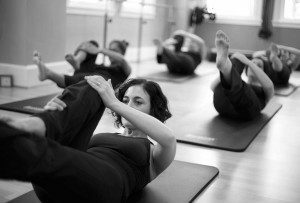 By Adjua Fisher·	 5/16/2016, 3:15 p.m.
On Friday, ClassPass increased the cost of its monthly unlimited memberships in Philly. By a lot. The price for an unlimited membership — which gets you access to however many fitness classes you can handle at boutique studios like Lithe Method, Body Cycle Studio, Ripped PHL, Barre3, Flywheel, and more — went from a $89 to $145 for new members and $135 for those who were already members. To give you some perspective, that price difference accounts for roughly six Udon Noodle Salads at HipCityVeg or 14 (!!) happy hour margaritas at El Rey each month. I mean, not that you should be drinking 14 margaritas but my point is: It’s not pocket change. As ClassPass CEO Payal Kadakia said in press release, “We’re encouraged by the engagement on ClassPass and the tremendous growth we’ve had that shows we are fulfilling our mission of helping people live a more active life, but we have to evolve our business model and adjust prices in order to create long-term sustainability with both our members and the market.” Understandably, many customers freaked out about the price increase, which affected a number of cities aside from Philly. Evidence in the form of angry tweets (because it is 2016, after all) below. Looks like I need to find a new gym..
That girl who played a surrogate on 90210 (don’t ask me why I know this) even chimed in. But it’s the tweet below that got us wondering: With the price increase, is ClassPass’s unlimited membership still worth it for Philly customers? We did some digging to see how much monthly unlimited memberships cost at a number of the big-name boutique fitness studios Philly ClassPass users have access to. Spoiler: Studio memberships are often on par with ClassPass’s new $145 per month, if not more expensive — in some cases $100 more per month (Hi, Flywheel). Yes, we were shocked, too. To give you a quick overview of what boutique studio memberships are running these days: An unlimited Lithe Method membership will cost you $190 per month, an unlimited CorePower Yoga membership will run you $200 per month and an unlimited Barre3 membership rings in at $150 per month. Now, it’s worth noting that with a ClassPass membership, the number of times you can visit one studio within a month is capped, usually to three visits. 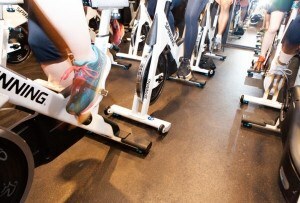 So if you’re looking to just take Spin classes, you’re probably better off opting for an unlimited Body Cycle Studio membership at $150, or if you just want to do hot yoga, an unlimited membership at a studio like Priya ($115) makes more sense. But if hopping from barre to Pilates to CrossFit is more your speed, it would seem ClassPass is still worth it. After all, even when you take it down to a class-by-class cost, many studios still charge upward of $20 per sweat session. But still, $145 is a lot of dough, and here’s a question you should ask yourself before deciding to stick with the unlimited membership: Are you really (really) going to take over 10 fitness classes a month? As Ashley Hennings, head of public relations at ClassPass, tells us, “Current unlimited members will be auto enrolled into our new Core offering of 10 classes unless they opt to stay on unlimited. The majority of our members never exceed 10 classes in a month, so we wanted to provide an option more in line with their needs.” If you aren’t going get your sweat on more than 10 times, the Core membership will cost you the same as your old membership: $89 each month, and $95 for new members. In the end, it seems whether or not ClassPass is still worth it comes down to how often you work out and whether or not you actually value the ability to hop from studio to studio. That said, ’tis the season for free outdoor fitness. That’s where we’ll be.